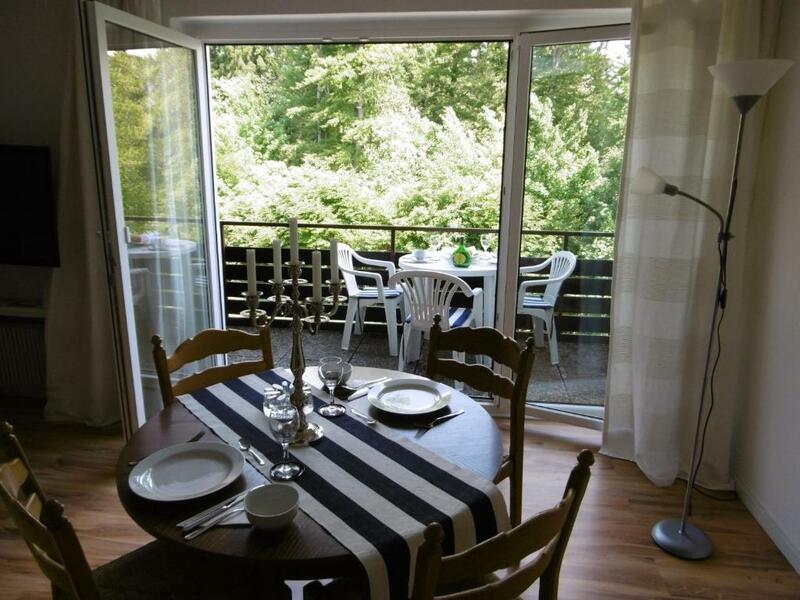 Lock in a great price for Ferienwohnung Waldblick – rated 8.6 by recent guests! Set 3.1 mi from Harz National Park in Braunlage, this apartment of 131 ft² features free WiFi, a sauna and a balcony with mountain views. 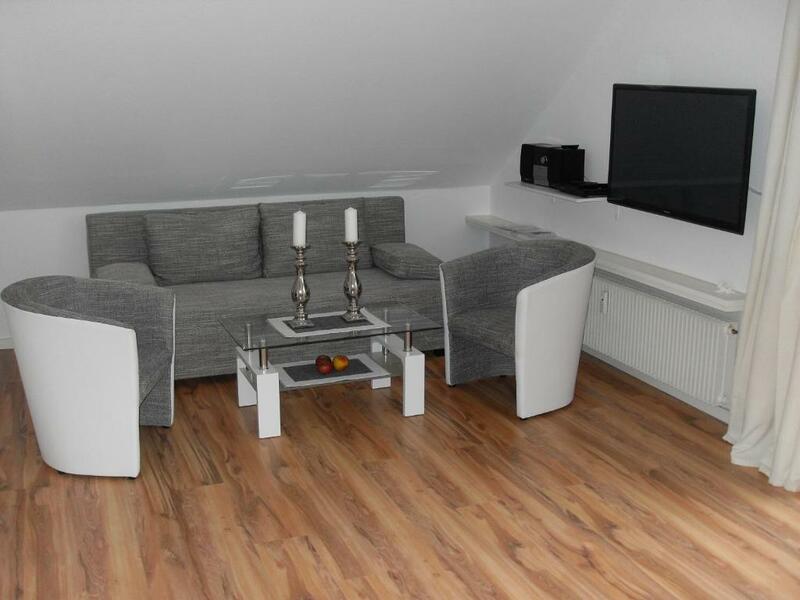 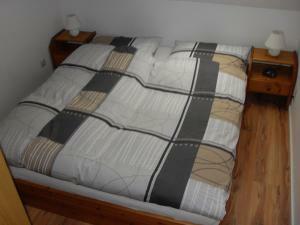 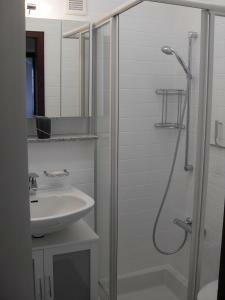 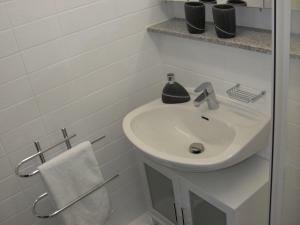 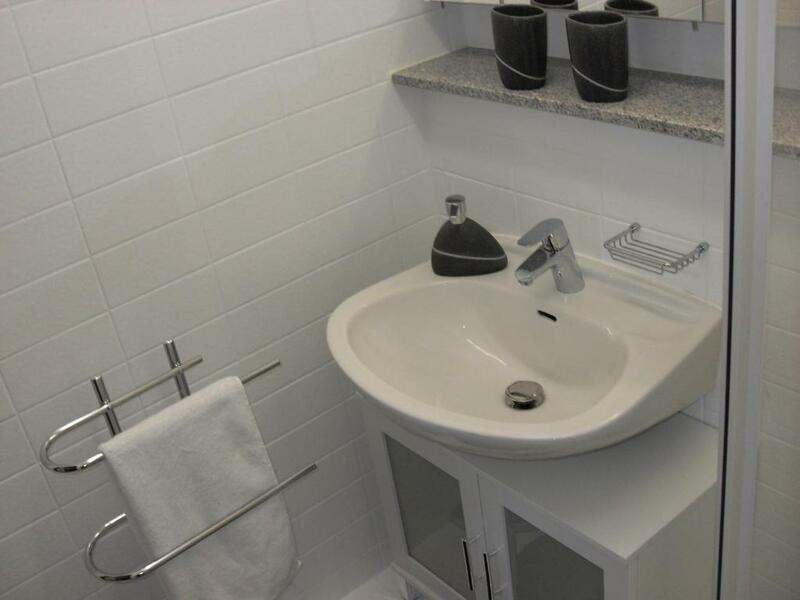 Featuring free private parking, the apartment is 1,650 feet from Wurmberg-Seilbahn. 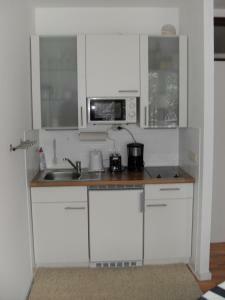 A microwave, a toaster and a fridge can be found in the kitchenette. A flat-screen TV and Blu-ray player are available. Other facilities at Ferienwohnung Waldblick include a sauna. The nearest airport is Erfurt-Weimar Airport, 55 mi from Ferienwohnung Waldblick. 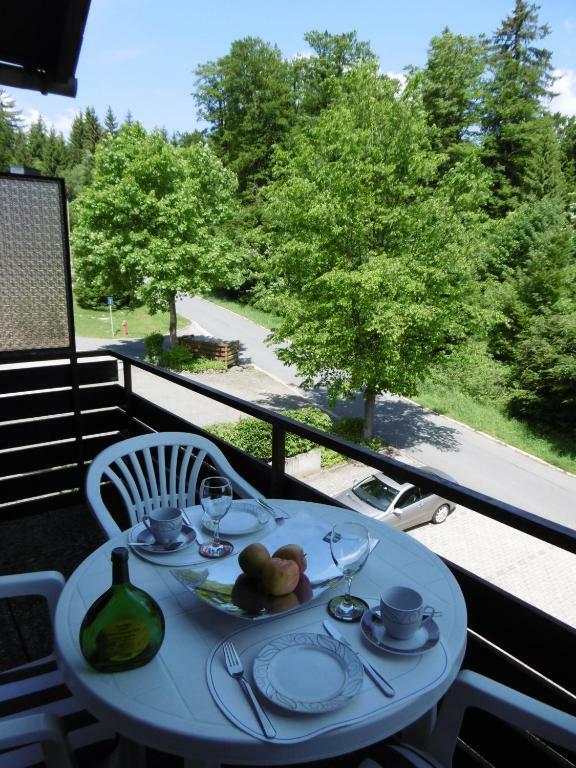 When would you like to stay at Ferienwohnung Waldblick? 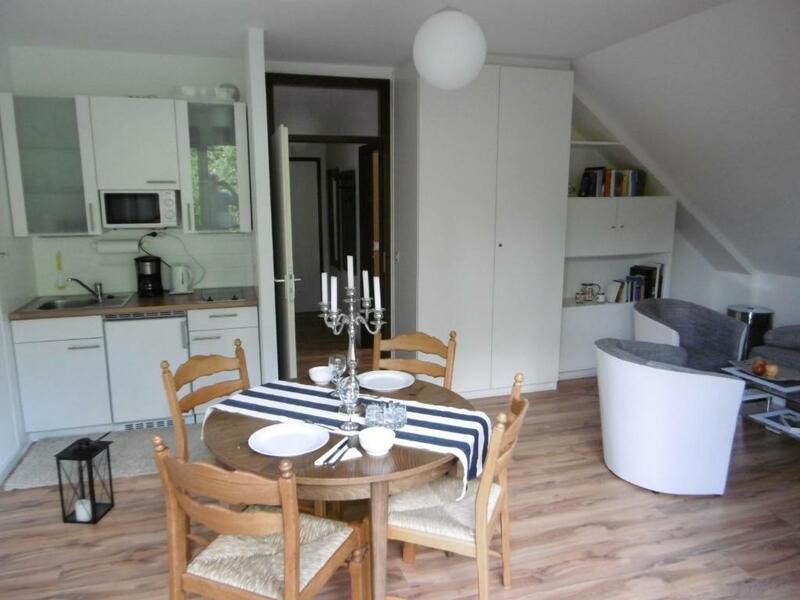 House Rules Ferienwohnung Waldblick takes special requests – add in the next step!